The Waterville Valley Adaptive Skiing Program, founded in 1992, teams up physically and mentally challenged children and adults with volunteers to learn to ski unencumbered by a wheelchair or braces. 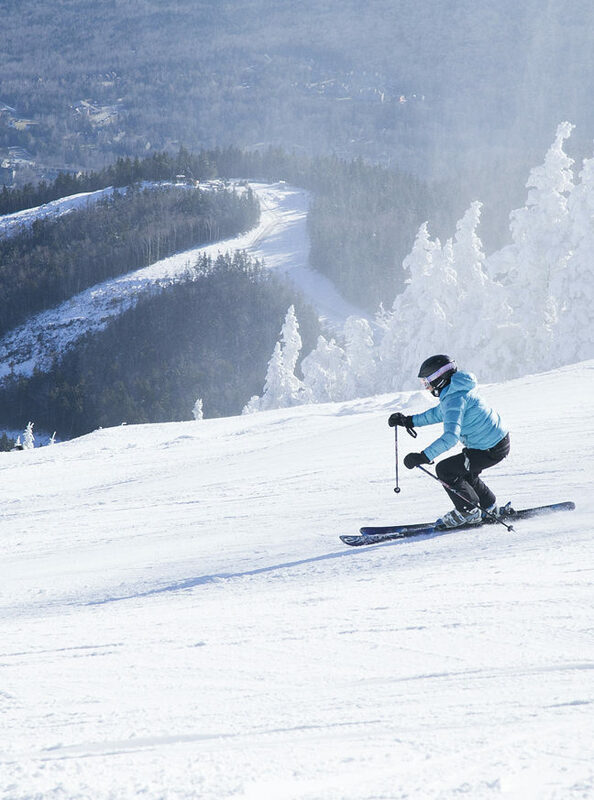 The Waterville Valley Adaptive Skiing Program operates under the non-profit status of the Waterville Valley Foundation. The program is guided by more than 30 trained volunteer instructors who teach lessons seven days a week. For first-time skiers, a “Learn to Ski” lesson is free. Group and private lessons are available daily, including holiday periods.